What is the Difference Between a Line of Credit and a Small Business Loan? Small business owners may need funds for several reasons. Luckily, there are a number of financing options available today that can help businesses secure funds on time. Two of the most common options are a line of credit and a loan. 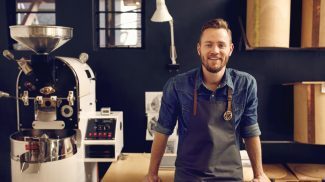 One other option for small businesses is a cash advance, but for the difference between loans and advances you’ll need to look elsewhere. In a nutshell, a business line of credit is often the best option when you have short-term and occasional credit needs. A small business loan, on the other hand, is best to meet long-term credit needs. Let’s break down the difference between a line of credit and a loan to see how they differ and help you meet your credit needs. 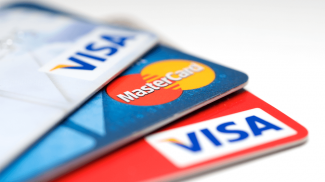 A business line of credit is quite similar to personal lines of credit such as credit cards. It is often used by businesses to meet large and unforeseen variable costs. Lines of credit can be secured or unsecured and are often referred to as “revolving,” which means borrowers can tap into them again and again. For example, if you have a $25,000 line of credit and take out $15,000, you will still have access to the remaining $10,000. If you pay back the $15,000 you will go back down to $0 and have access to the entire amount without having to reapply. To better understand this, here’s a look at a scenario where it would make sense for you to go for a line of credit. Imagine you get a big home furnishing contract that needs to be completed within a month. To finish the work, you need to hire some part-time employees, but you lack the funds to pay them. In a scenario like this when you need funds immediately to fulfill a short-term demand, it would make sense to go for a line of credit. 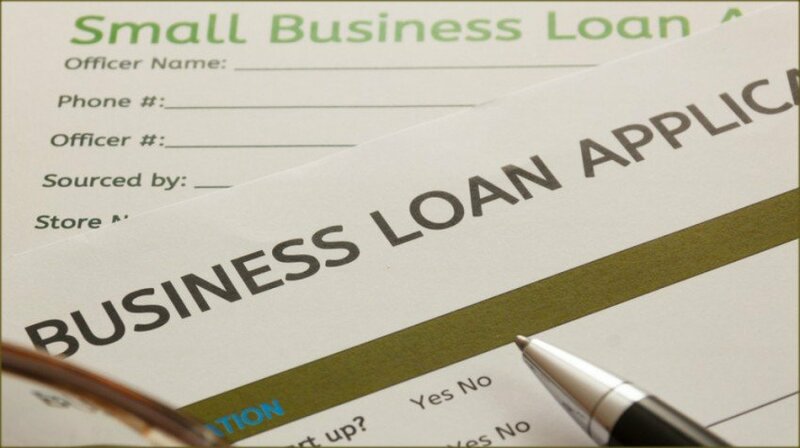 A small business loan allows you to borrow a substantial sum of money for business purposes. The sum is paid to you all at once and you are required to return it within a specified period of time. The loan term can range from a year to 20 years. You may select term loans with different repayment periods and with fixed or variable interest rates. Traditional lenders such as banks offer business loans for around 5 percent to 12 percent interest. Online lenders or marketplaces tend to charge a higher interest rate. Here’s an example to understand this. Your small handicraft business is doing pretty well in your hometown. Encouraged by the numbers, you decide to expand your business and set up a store in another city. You need funds to lease space for three years, which would make a term loan the most recommended option. How Do Lines of Credit and Small Business Loans Differ? The big question now is how does a line of credit differ from a small business loan? As mentioned above, a line of credit is typically used for short-term credit needs, whereas a business loan is meant for long-term requirements. But that’s not all. There are other differences between these two options that are worth taking a look at. For a business loan, the interest rate is quite likely to be a fixed rate. You are required to make interest payments on the entire loan amount. If you opt for a line of credit, the interest rate is most likely going to be a variable rate. You will have to pay interest only on the amount that you have borrowed on a credit card or line of credit. It’s also worth noting that a line of credit generally has a lower interest rate compared to a business loan. Both business loans and lines of credit require you to make monthly payments. There is, however, a difference in terms of payment. With a business loan, the monthly payments do not change whether or not you are using all the money. If you opt for a line of credit, you need to make payments only on the sum of money you have borrowed. In other words, if your balance is zero, your payment is also zero. Another difference between the two has to do with fees. You have to pay for loan processing and appraisal fees to close your business loan. If you go for a line of credit, you will have to pay for the initial processing fees and fees associated with each draw you make. To give an example, the bank may charge you a $50 transaction fee every time you make a draw from your line of credit. On the other hand, the closing costs are generally higher for business loans than for a line of credit. Closing costs for business loans tend to be in the range of 2-7 percent. In comparison, closing costs for lines of credit are minimal. For small businesses, it is very important to understand the difference between a line of credit and a loan to find out what works best. 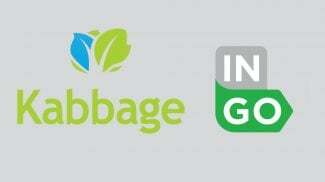 Maintaining a good credit score can go a long way in procuring funds on time. I was very surprised to learn that an interest rate could change so much for a business line of credit, compared to a small business loan. It would be a tough decision to make, especially if you don’t know how much money you will be borrowing after all of your business expenses are paid off. If I was a small business owner, I would be sure to consult a financial professional before I rushed into any funding decisions!